why don’t you enjoy the Dresden between the industrial expansion and the art noveau period. Let yourself be fascinated by the Dresdners and their history. In our restaurant Dresden 1900 we present you the “Postplatz” and his development around the turn of the century. Besides Dresdens oldest still preserved and restored railcar from 1898…our “Helene”, we offer you themed rooms for up to 250 people. 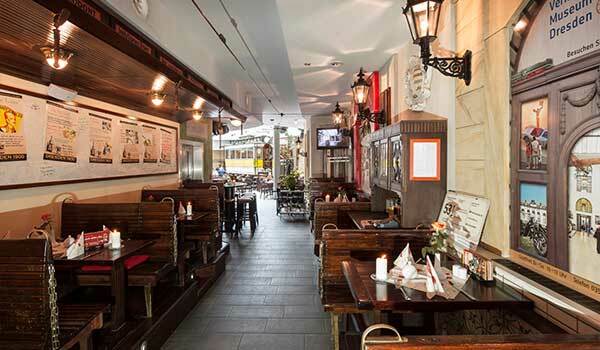 Enjoy saxon comfort at Dresdens most beautiful place, the “Neumarkt”. 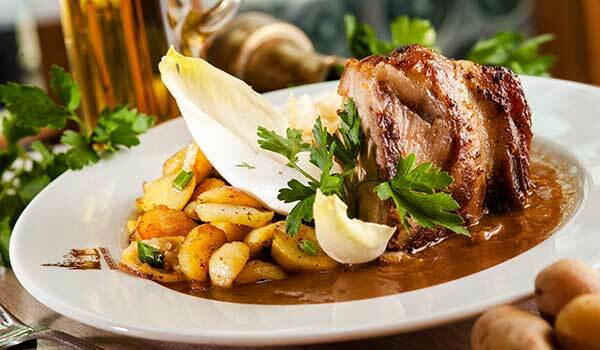 Spoil your palate and let your guests be amazed! Meet your friends, invite your colleagues… at our regulars-day with a large Radeberger 0,4 l for only 2,90 € from 3 pm till 10 pm. 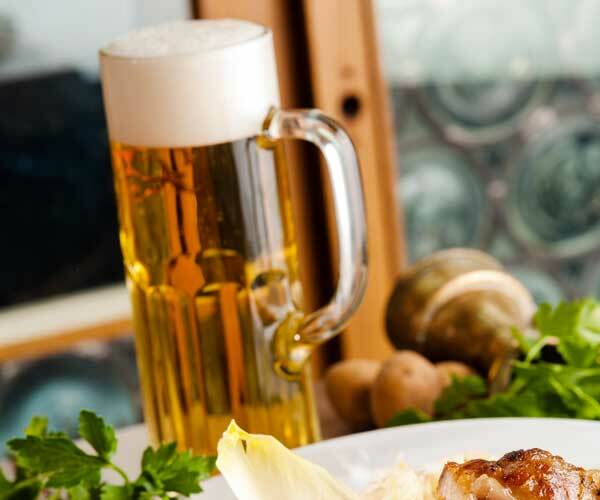 Every Tuesday you can enjoy our delicious Schnitzel! 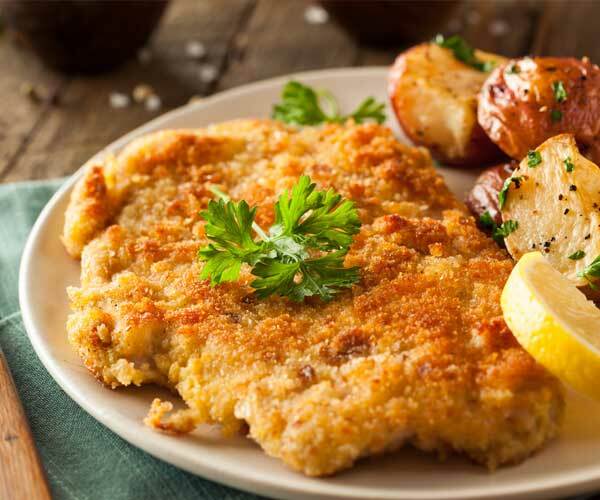 From the classic one with champignonsauce and french fries to tender chickenschnitzel or elegant calfschnitzel, there’s something here for every taste. 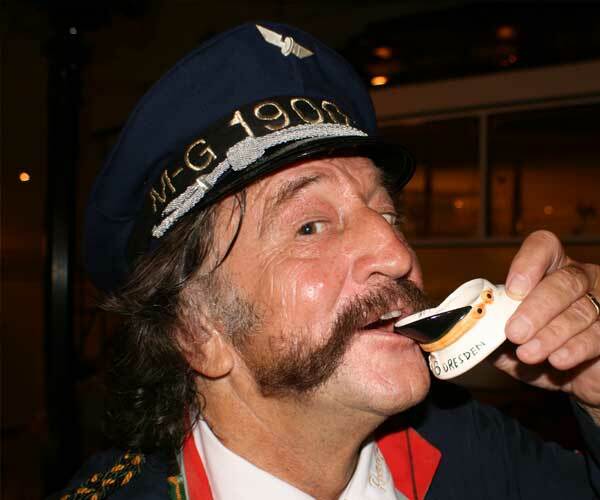 In the time from 3 pm till 10 pm you’ll get a conductors-schnaps after each main course for free. 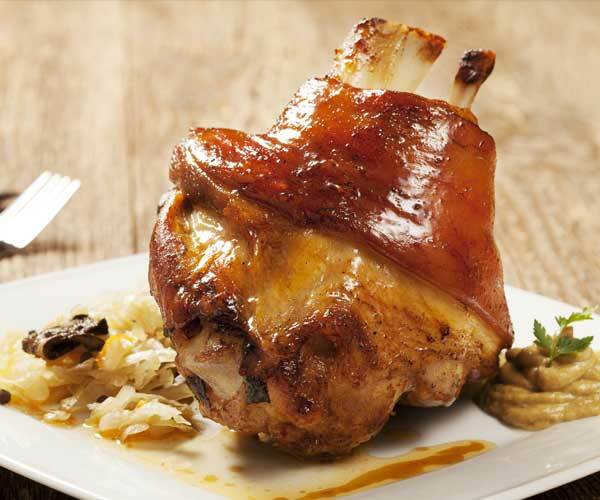 Delicious boiled knuckle of pork, crispy pork knuckle and juicy lamb shank… every Thursday in our restaurant. Enjoy a culinary journey with us in grannies times. With lovingly revised recipes from 1900, combined with the esprit of the nouvelle cuisine, our team created a kitchen which fits perfectly in our concept. Long- forgotten classics and new creations accompany you through the menu and brunch. 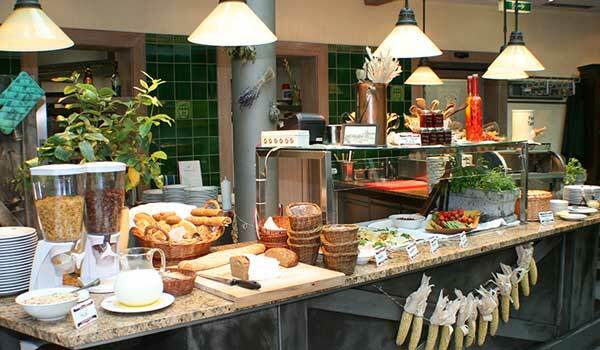 Discover also the wide range of our menus and buffets for your Event.